Some blog posts are hard to write. Complex beasts, with details, numbers, concepts, philosophy, comedy and several words that came from an online thesaurus. Some blog posts are easy to write. Like this one. It’s simple really. If you are in Edinburgh this Thursday, Friday or Saturday, head along to Balvenie’s mini whisky festival in St Andrew’s square. Watch and learn from a cooper at work, take part in a Balvenie Whisky Tasting, munch on some Haggis truffles. 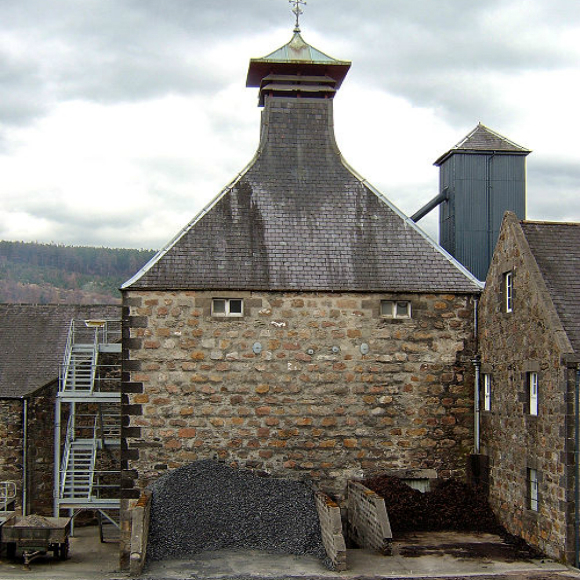 Head to the Balvenie website to sign up to Warehouse 24 (to get access to free tastings), otherwise just pop along. The event is 12pm till 6pm each day. This entry was posted	on Wednesday, September 25th, 2013 at 9:01 pm	and is filed under Events. You can follow any responses to this entry through the RSS 2.0 feed. Responses are currently closed, but you can trackback from your own site.